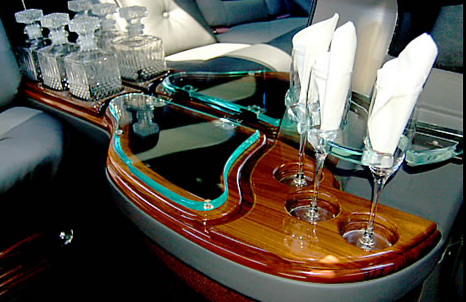 Jimmy’s Limo Service (Formerly Fantasy Limousines) is the premier limo service for the South Sound. 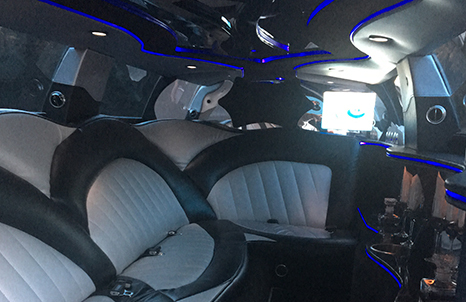 Our fleet of luxurious limos will turn any event into an experience to remember! 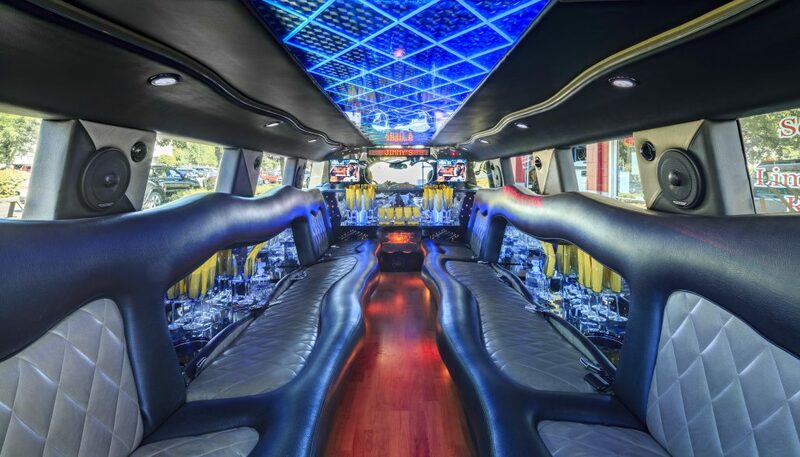 Speaking English and Spanish our Limos are the perfect choice for your: weddings, bachelor and bachelorette parties, proms, graduations, casino tours, night clubs, corporate parties, government functions, conventions, and more!